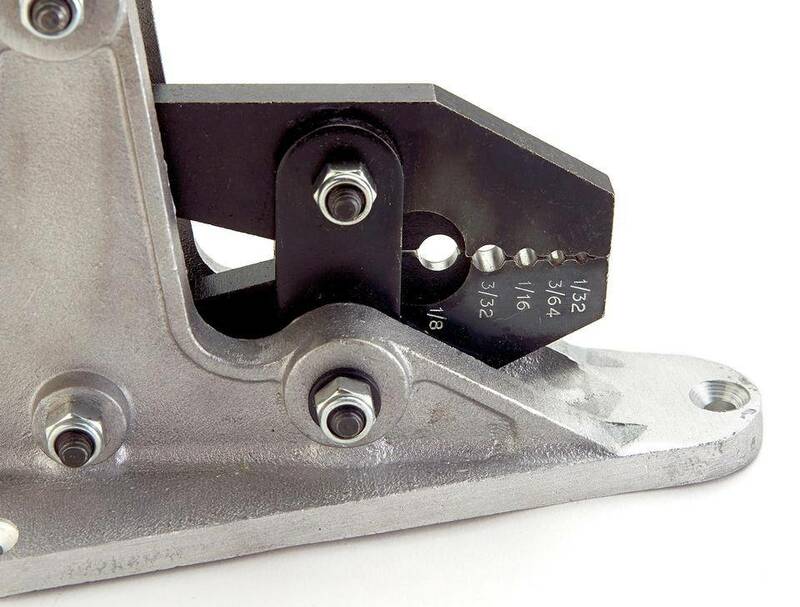 Do your own rigging with this ultimate shop set-up! Each one of these tools is among the exact same ones we have been using in our facilities for many years! Buy as a bundle and SAVE $234.00!!! 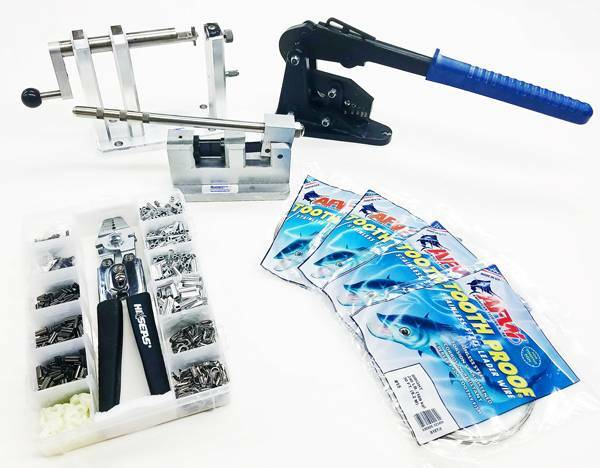 Haywire Twisting Machine - Make perfect haywire twists in all wire up to #22 gauge. Designed and made here in the USA! 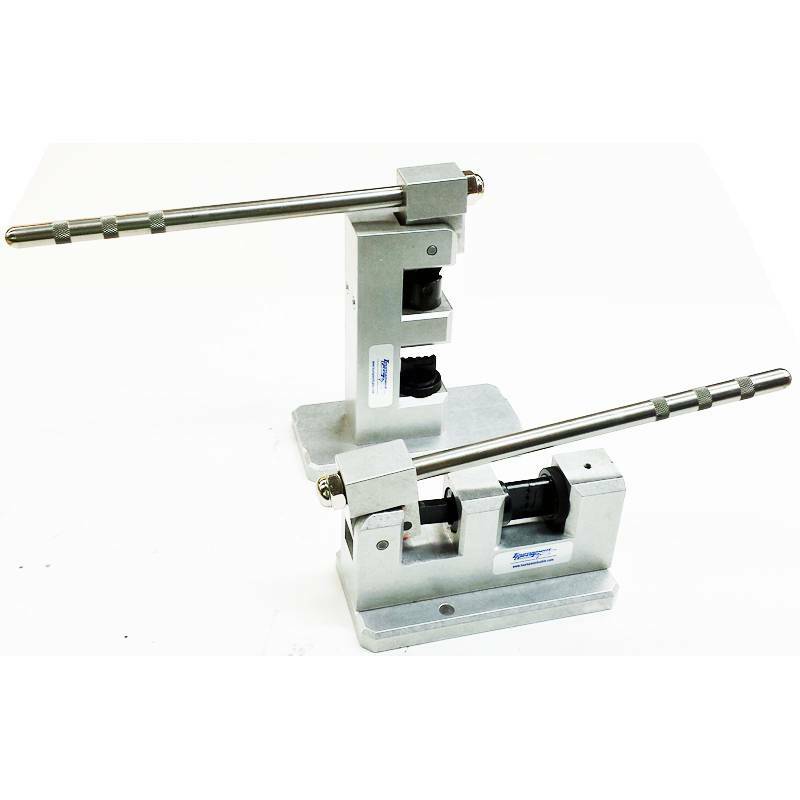 Micro Bench Crimper - For light leader material up to 130lb test and down to 20lb test mono, and up to 175lb test cable. Jaws and cups are designed for the very small aluminum oval sleeves and the double barrel copper sleeves. Designed and made here in the USA! 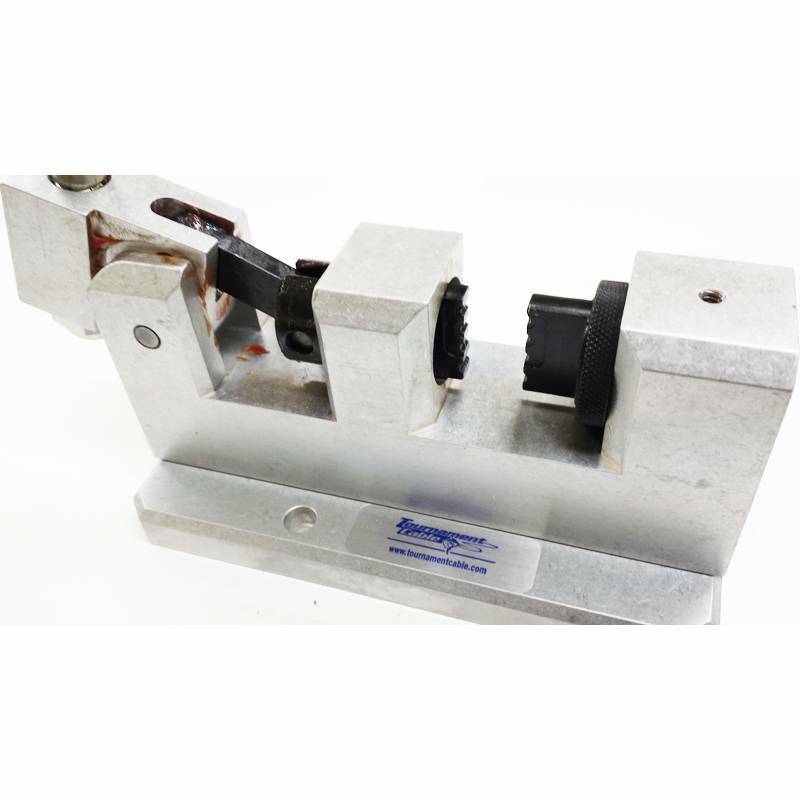 Large Compound Bench Crimper - This tool is designed for all the larger crimps for heavier mono and cable. We have 7 of these set up in our facilities. 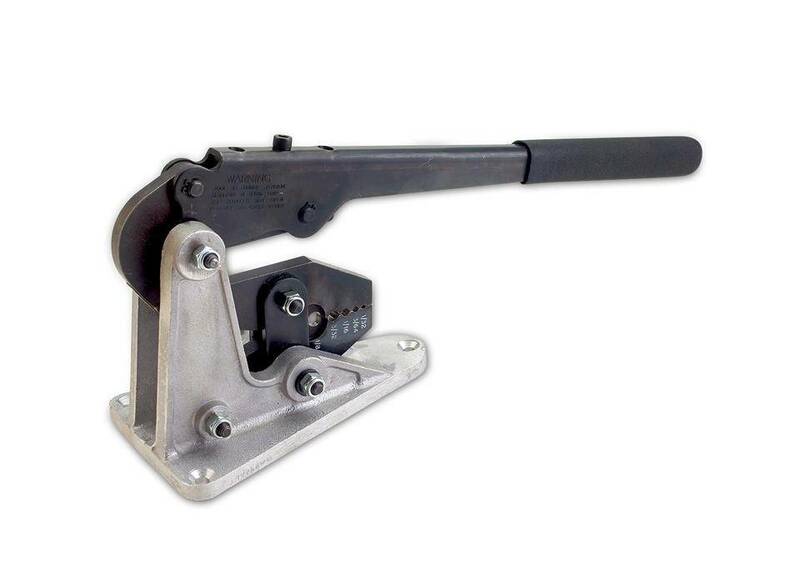 Aluminum oval sleeves for mono up to 600lb test and down to 130lb. Double barrel copper and brass sleeves for cable up to 800lb test. 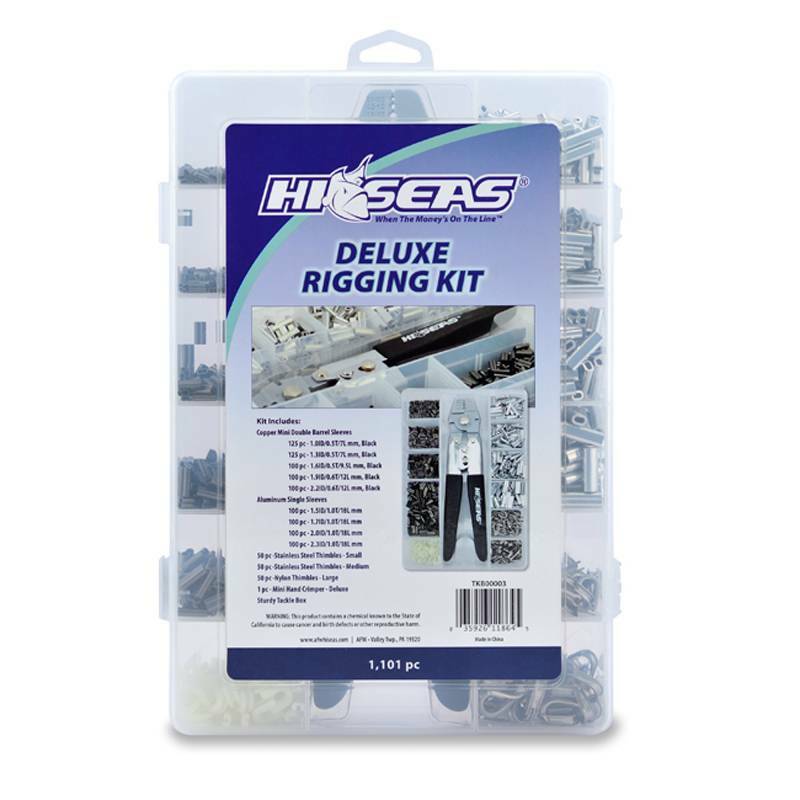 Hi-Seas AFW Deluxe Rigging Kit - Contains 1-Hand Crimper, 5 sizes of Copper-Mini Double Sleeves, 4 sizes of Aluminum Single Sleeves, Nylon Thimbles and 2 sizes of Stainless Thimbles. 30ft coils of AFW Single Strand Wire - 4pks of #10, and 4pks of #15.